Imagine this: you’re preparing for a trip and 15 minutes before you leave the house you check for your passport. You search through your luggage: nothing. You check in the normal spot in your bedroom dresser drawer: not there. Beads of sweat appear on your forehead. Your mind races and your body isn’t far behind. You ransack the house and you can’t find the passport. You’re on the verge of hyperventilating, you’re covered in sweat, and you’re shaking with anxiety. What now?!? or the report your boss wants on Monday morning. It could be anything. We all misplace objects. There are plenty of ways to try to prevent these losses, but they happen. So what do you do when you’re under the gun and you need to find something, STAT? This is a common tip to help relax a person that you read everywhere. You know why? It works! The flow of oxygen into your body during deep breathing helps calm you down and dial down the “fight or flight” instinct that occurs under states of extreme emotion. As Seth Godin might say, this can calm down the “lizard brain”. Literally imagine the world dissolving away into white light. Or try imagining a piece of perfectly white paper that’s blank and devoid of any markings. Just white. The purpose of this technique is to literally make your mind forget the rest of the world, even if only for a moment. This tricks your racing mind into forgetting your problem, even if only for a split second, giving you time to get your mind under control. 3. Was it really your object or did it belong to someone else? Are you really sure that the lost object belonged to you and it had a place in your home or office? Some things are pretty obviously your own property, like your car keys, driver’s license, wallet, and so on. But what if you are looking for a missing book? Did you really borrow it from someone else? Or did you have it at all? Just make sure that you’re not panicking needlessly about someone else’s problem. 4. Did you lend the lost object to someone else? One possible reason that you can’t find the lost object is that you lent it to someone. Stop and think carefully about this. Was the item given away to anyone for any reason? Are there other people who might want or need the item? Is it possible that you lent it to them? If so, then you know where to look (and, more importantly, where not to look). How many times have you smacked your forehead after a crisis after finding an object in its normal location after not seeing it there before? That’s one of the dangers of panic: the temporary suspension of certain mental functions. The “fight or flight” instinct controlled by the “lizard brain” is very powerful for evading predators (or incapacitating them, for that matter) but it has a powerful ability to blind you by impairing higher brain functions that human beings have developed over the ages. If you force yourself to slow down and work methodically, you can get control back from the “lizard”. Once you’ve exhausted the normal places where the object should be, try moving on to less likely locations. Maybe you left the object near a door, in the kitchen, in the bathroom, etc. when you were interrupted in doing something else. In other words, check in high traffic areas or near areas where the object should be. We’re not suggesting that you start accusing people of stealing. We’re trying to figure out who else might have taken the object. Did any friends, colleagues, or family members have access to the item? Could they have picked it up (presumably by accident)? Try asking them if they remember seeing it. Young kids, in particular, tend to pick things up and put them in unlikely places. Husbands sometimes do this too… It’s worth checking this out. Just be sensible and respectful when you ask about these things: you don’t want to offend anyone, you just want to find the lost object. It’s still possible that your object may be missing after all of this but hopefully the process has managed to calm you down and make your search more fruitful. Obviously, if the object hasn’t been found yet, it’s truly lost, damaged, or stolen, so your search will have to take a different tack. However, if it’s just misplaced nearby, as things often are, this is your best chance of finding them. 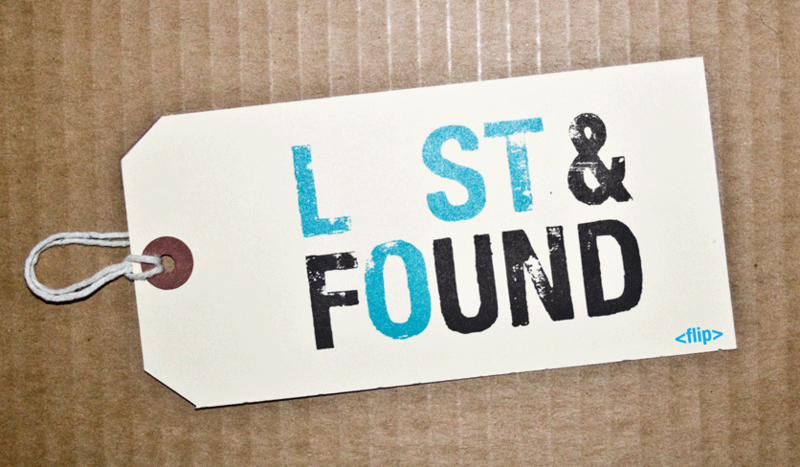 Do you have any tips for finding lost objects that might be useful to our readers? Please share them in the comments! ideas to the ground, overpower problems, and become the champion of your great ideas. Great article. I think it really helps. Can a person be hypnotized to remember where something was hidden? I hid a small fabric bag of my good jewelry before we left town for a vacation and have not been able to find it!! Tried to think of the common places a burgler would look and NOT use those. Help! Me look all around the school looking for it. I REALLY HOPE THIS WORKS!! Everyone’s looking for a pencil or a pencil case, but I lost a paper we get graded on, and if you don’t have it, you get an F… I don’t know how long ago I lost it cause I dont check my science binder often… It probably could be anywhere by now… I really hope this works. PLEASE help. 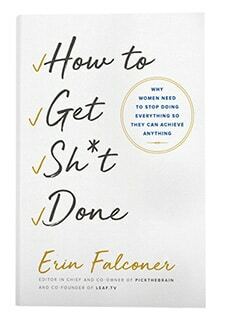 i can find my book anywhere. im so screwed. I dunno, I’m jinxed for life… LOST MATH NOTES… Test is SOON!!! I lost my goggles, I bought new ones- and found old ones. I have my music book missing, and after looking at multiple websites I could not find it through the steps. This one seems to be helping me. I hope i can get my music book on time! I hope this one will help me. I could not find my notebook please tell me where to find. I no that I had lent it somebody else but I don’t know who was that. Please help me I am getting devasted. I lost my music book and i still have not found it and now i cannot sleep because i am so stressed about it. I’ve lost two things this past month and now I have developed trust issues withe everyone because those 2 things were lost in school. So someone there’s not talking and I’m panicking to the extreme. Ive lost my friends book. I got it from her today. She gave it to me to borrow it. The last time I saw it was in my school in my desk. Im soo panicking. I lost my best friend’s book!!! I’ve lost my wallet, nothing is working. I don’t know ANYTHING!! I was going to count my money but it was not in the usual pocket in my purse. I searched so many places in my room: Other pockets, all my purses, closet, desk drawer, everything I could imagine and I’m so upset!! I don’t know how long it’s been missing either! Everyone’s commenting about their lost pencil or pencil case or book…. Guys…… I lost my whole f*cking ID!! I’m unknown now I’m just a f*cking unidentified walking object now ! Hope uu guys found your stuff tho. Hope ii find mine too…. I lost my library book!!! It’s already so over due I don’t have much time to find it!